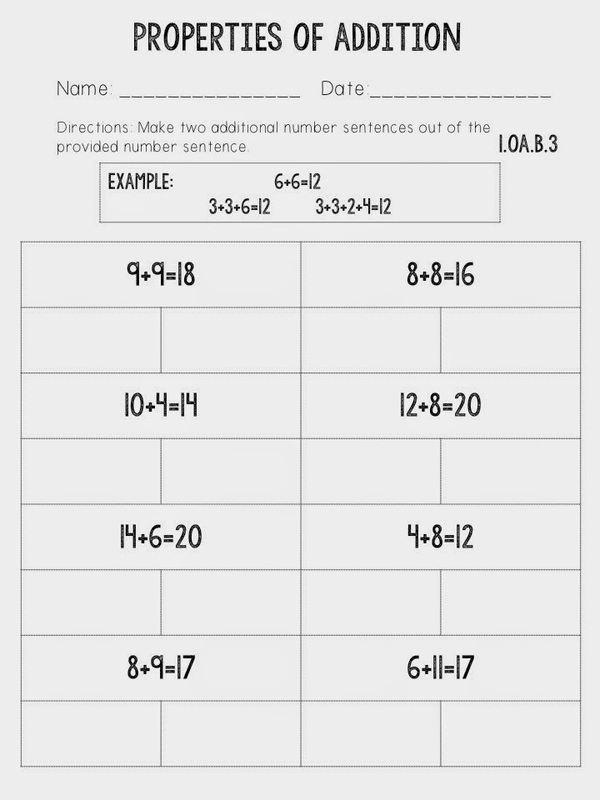 As my team and I were beginning to embark on our end of the year test prep journey, we noticed how inadequate our math series is, and decided to deviate from that we are provided. 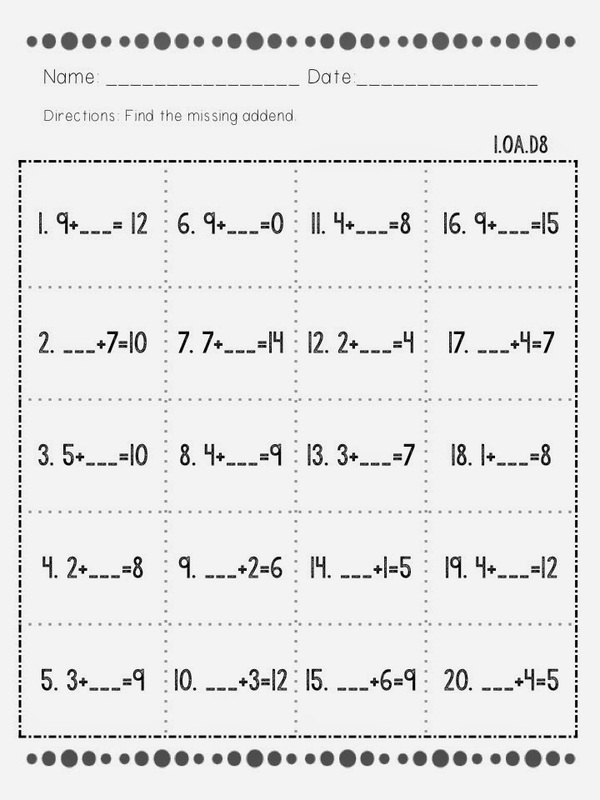 With that, this math mini test prep pack was born. 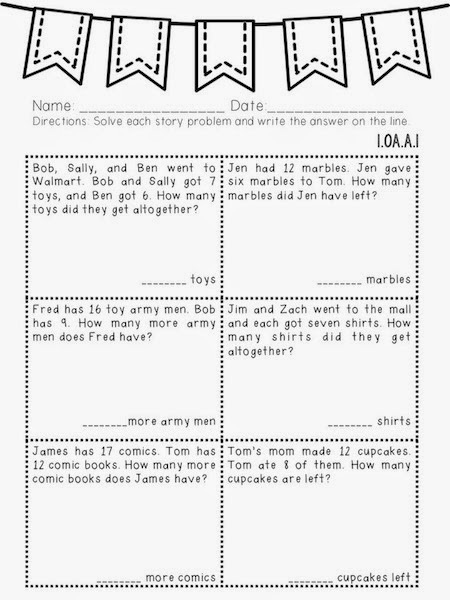 I focused on the standards that our series just doesn't meet (which is a lot of them), and also added in some PARCC like questions. Our series for sure doesn't have any of those. 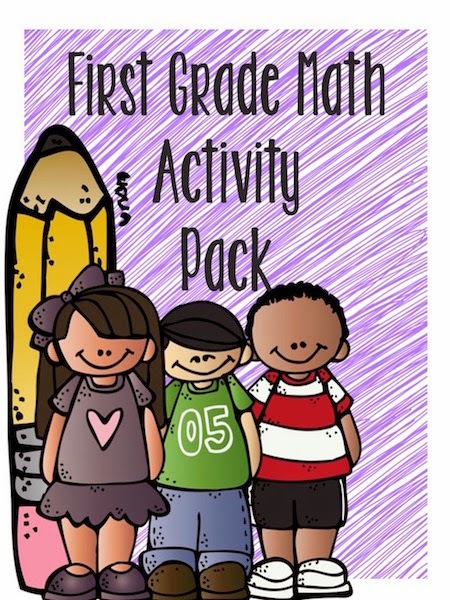 So to help our firsties prep for the end of the year tests I created activities that would help our kiddos perfect their practices, and have fun doing it! I plan to use this through the end of the year, even after testing. Getting the kiddos ready to be successful in second grade is no joke! Any, and all extra practice will be beneficial. 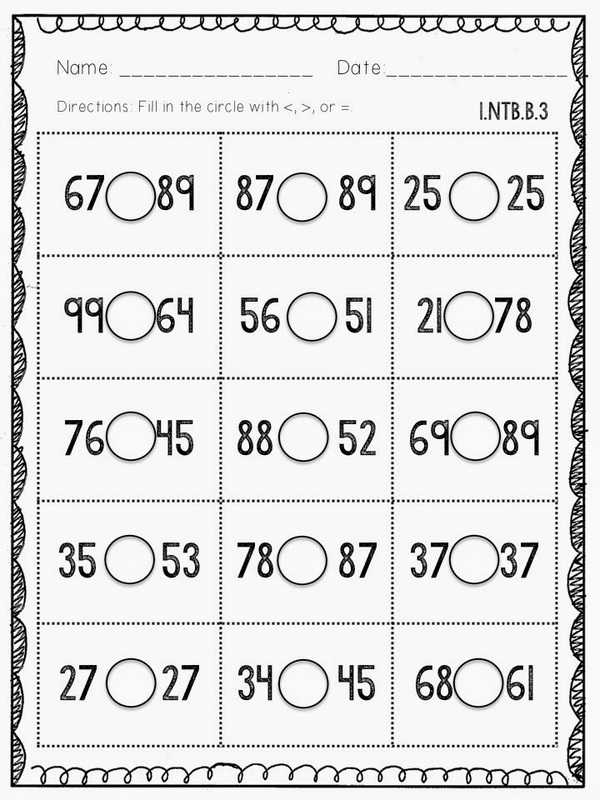 I focused strongly on the Operations & Algebraic Thinking and Number & Operations in Base 10.